Bye, Bye Butterfly! This is something I would say to my kids when they were younger. Now I’m saying it to some retiring products I love. 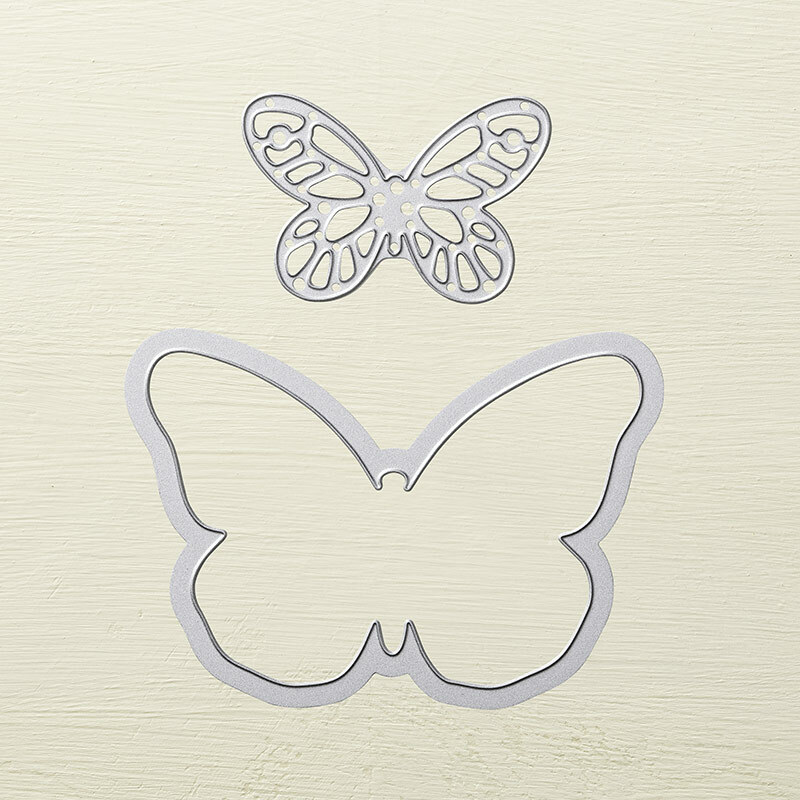 I am so sad to see the Watercolor Wings stamp set retire, but I’m even sadder to see the Bold Butterfly Framelits and the Butterflies Thinlits retire! Together this trio of products just made all your butterfly creating dreams come true! 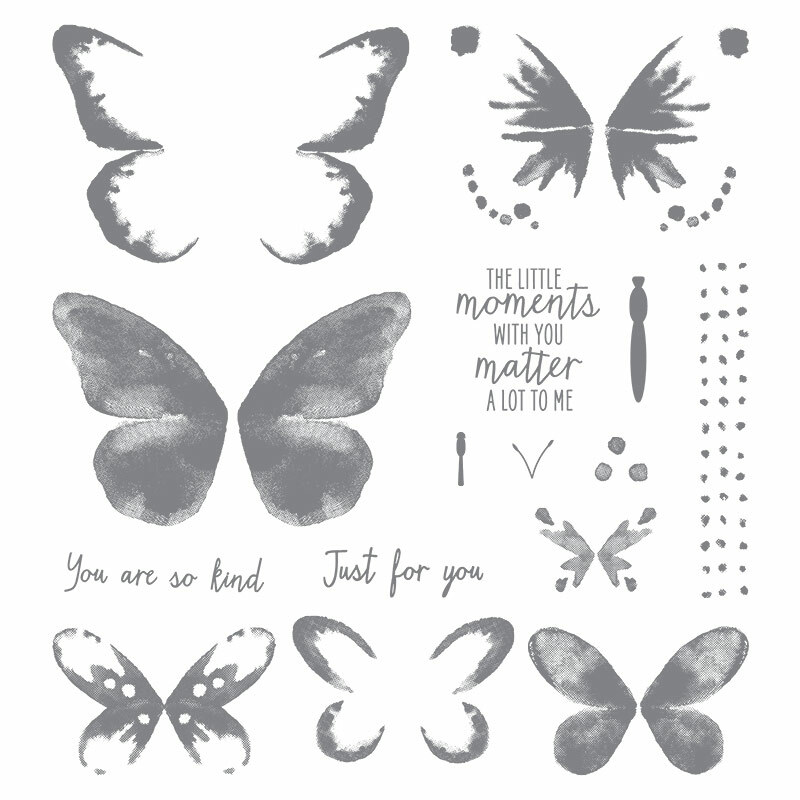 You can click here to purchase the Watercolor Wings stamp set. 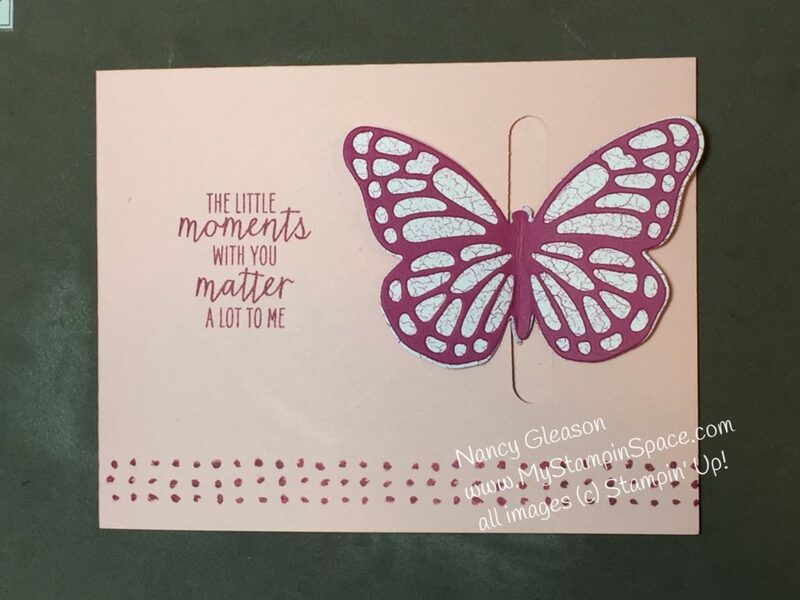 You can click here to purchase the Bold Butterflies Framelits. The Butterflies Thinlits dies are indeed already sold out! Retiring items are only available thru May 31st or while supplies last. DO NOT WAIT if you want something that is on the retiring list! I made this project in my class a week or so ago that I want to share with you: and I made this video to show you how to make this project. I hope you enjoyed my Bye, Bye Butterfly tribute. And I hope that you grab the Watercolor Wings stamp set and Bold Butterflies Thinlits while they are still available. Click here to shop my online store, and don’t forget to grab any item from the Retiring Lists and the recently updated Clearance Rack. 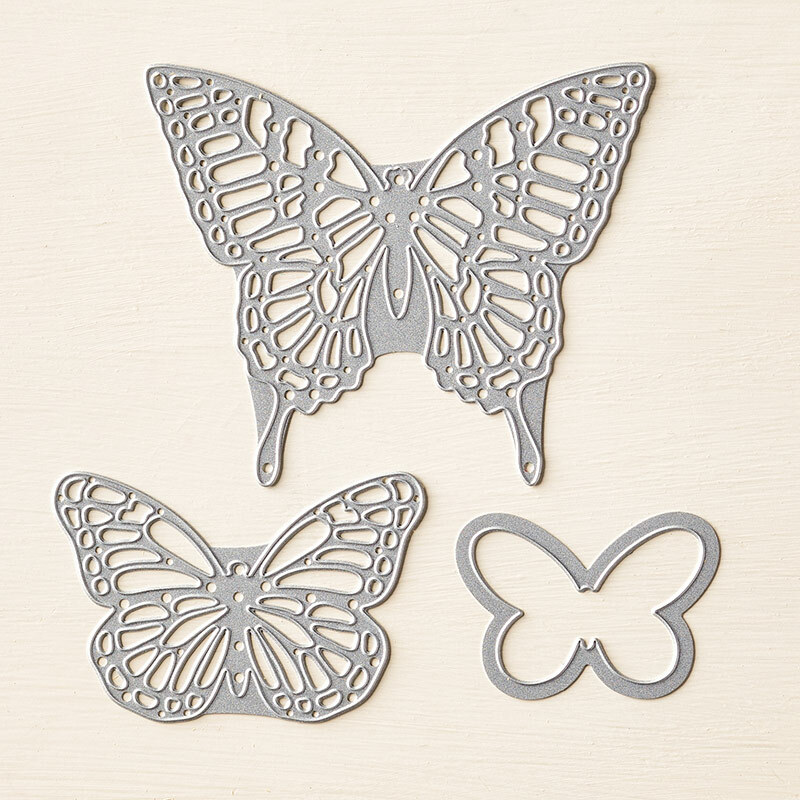 Snag these now before they’re gone, and you won’t have to say Bye, Bye Butterfly! Fun and easy card to make. Pam I’m so glad you enjoyed this card! Thanks for always attending classes!